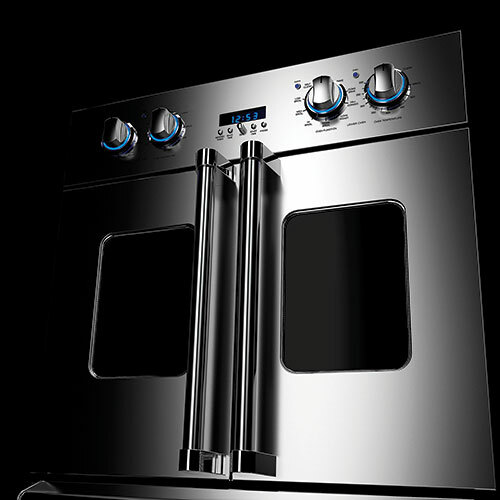 For 30 years, Viking has been synonymous with the epicurean lifestyle, offering home chefs professionally styled and featured products in every major appliance category. 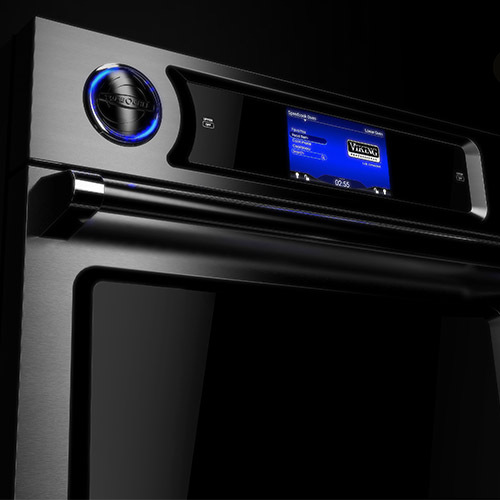 Viking is again revolutionizing the way you cook with ultra-premium appliances that deliver proven technology and performance once found only in commercial kitchens. 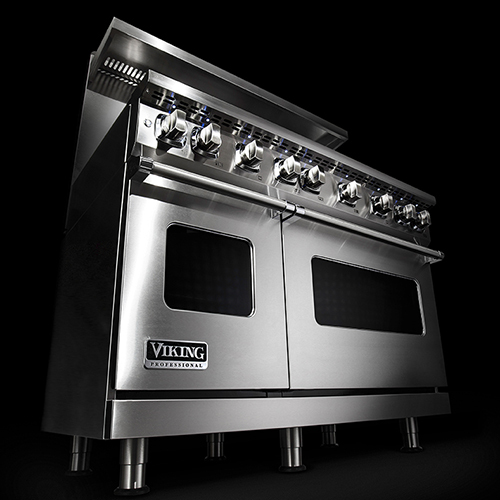 Viking 7 Series Ranges feature exclusive 23,000 BTU Elevation™ burners combined with a fully featured convection oven to create a restaurant-caliber range unlike any other in the residential market. The height of convenience, side-swing doors transform this kitchen mainstay into a modern amenity that boasts the superior power and performance of Viking Professional ovens. 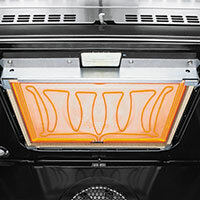 With advanced high-speed cooking technology proven in over 130,000 commercial kitchens worldwide, TurboChef Ovens brown, sear, roast and caramelize to perfection 15 times faster than conventional ovens. With over 50 innovative, award-winning products released since 2013, Viking draws on technology normally available only in the world’s top restaurant kitchens. 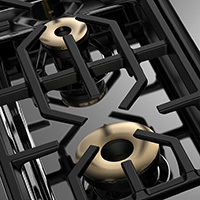 Brass flame ports pump out 23,000 BTUs of fast, powerful heat across all front burners, with 15,000 BTU and 8,000 BTU burners across the rear. Lock in all the savory juices of even the thickest porterhouse with the intense heat of the restaurant-quality Gourmet-Glo™ Infrared Broiler. 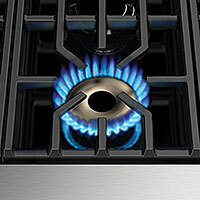 Achieve gentle, even simmering at precisely low cooking temperatures on all burners. 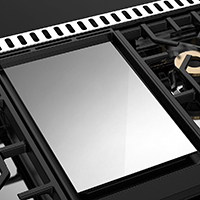 Enjoy even, consistent cooking and easy removal for cleanup with the thermostatically controlled chrome griddle. 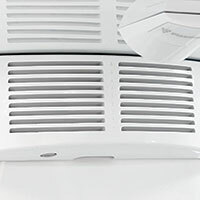 Enhance your food preservation by eliminating airborne bacteria, mold and odors with the Plasmacluster™ Ion Air Purifier. 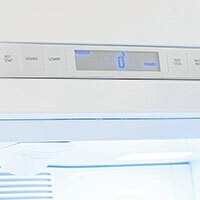 Ensure precise refrigerator temperature with a digital readout coupled to the ultra-quiet DC Overdrive™ compressor.